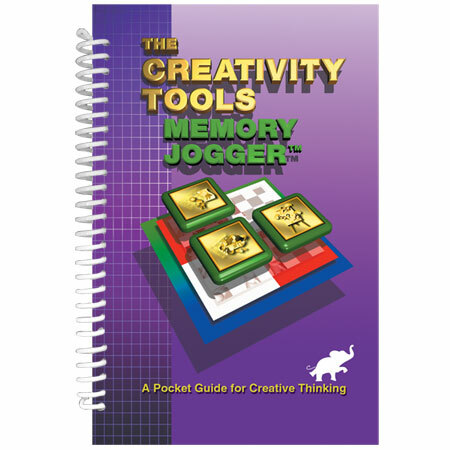 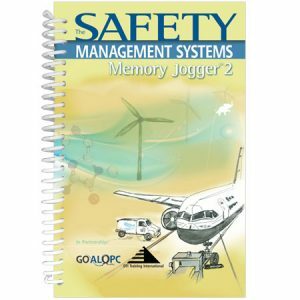 Stretch your organization’s creative thinking ability with The Creativity Tools Memory Jogger, and develop innovative solutions to today’s business problems. 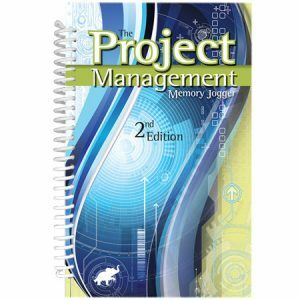 Brainstorming is just one of the 14 tools described in this practical guide to innovative thinking. 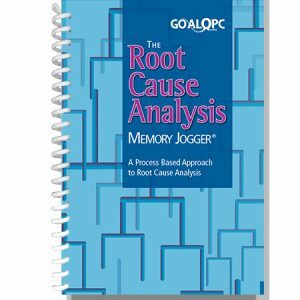 Other tools show you how to restate the problem so you can see it differently, generate new ideas, transfer knowledge from other areas, and identify all possible solutions to the problem. 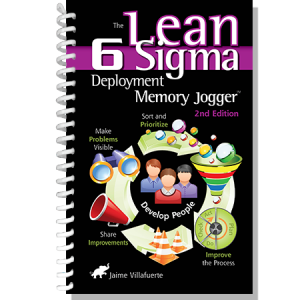 Because innovation doesn’t happen in a vacuum, the book explains how to develop an environment that enhances creativity, and how to integrate the tools in your organizational improvement activities.